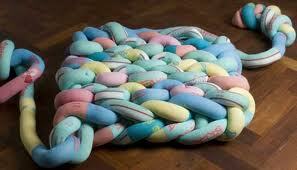 For all the knit lovers out there, this is for you! 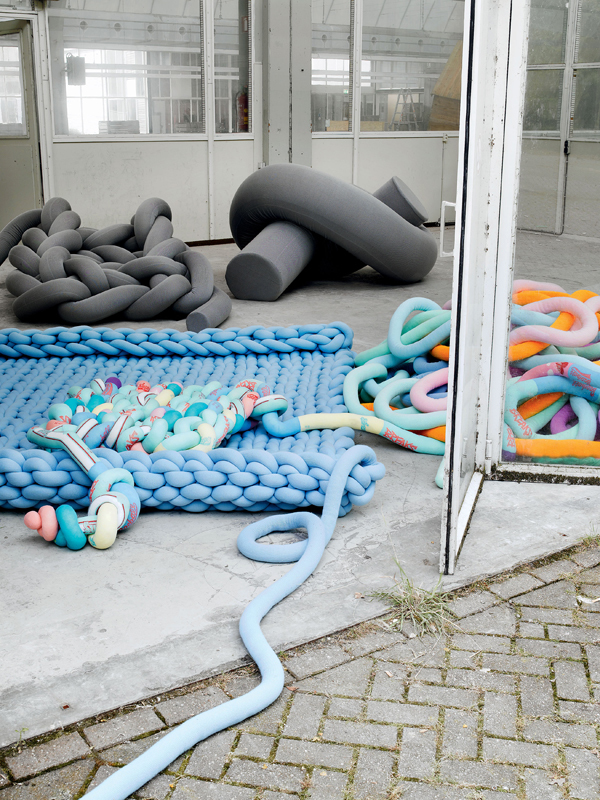 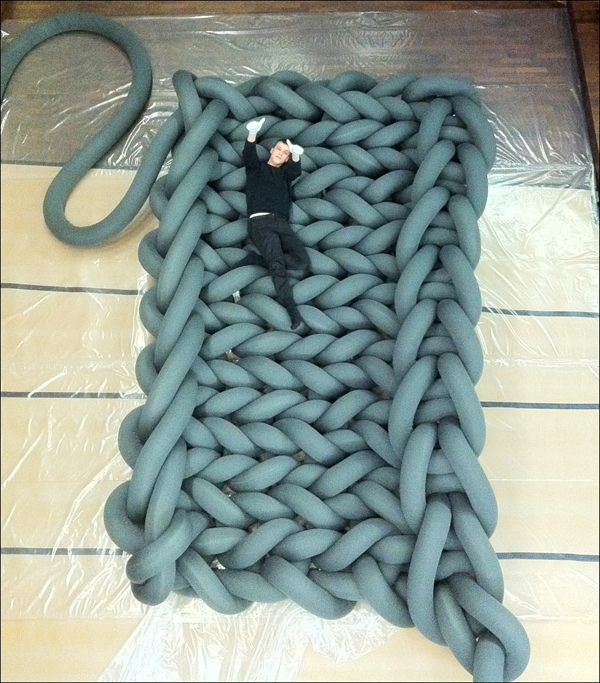 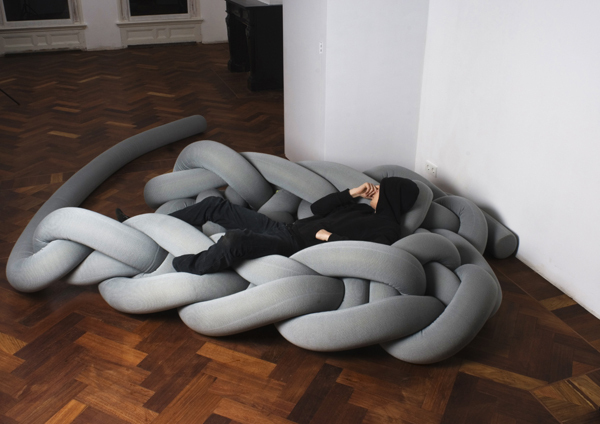 Phat Knit is a series of hang out furniture created by Bauke Knottnerus, a Rotterdam based designer. 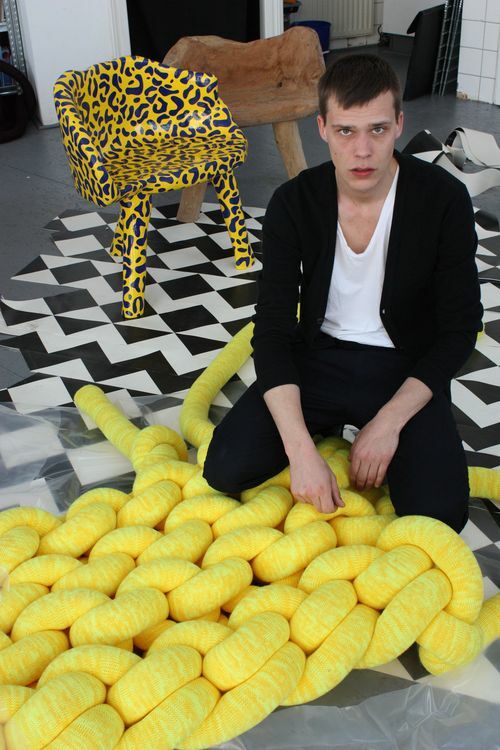 He is inspired by the 1980’s using materials often thought of as homely to create totally original works. 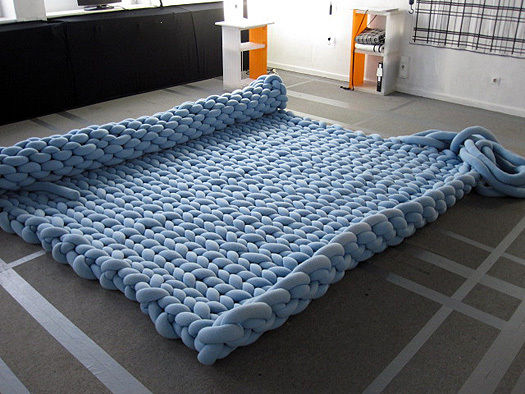 More of his creations here.